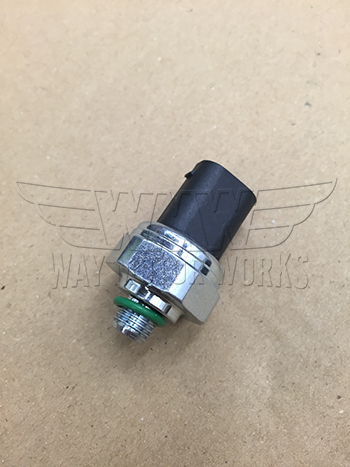 A/C Pressure Switch for 2002-2006 R50 MINI Cooper, R53 Cooper S, and 2005-2008 R52 MINI Convertible. If Air Conditioning isn't working and you know you have a full charge with a good A/C compressor this switch could be faulty causing the DME not to engage the air conditioning compressor. Electrical part with No returns allowed.